The Sara range of melange-coloured, 100% cotton kitchen items comes in a choice of colours to match the Hedvig range and Agnes tea towels. 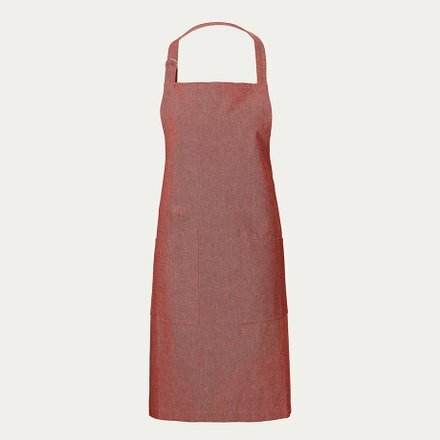 Available as an apron, an oven mitt and a pot holder. 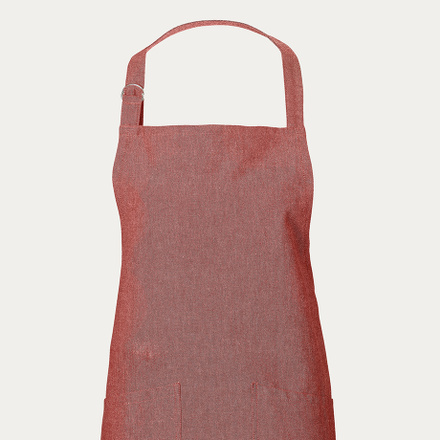 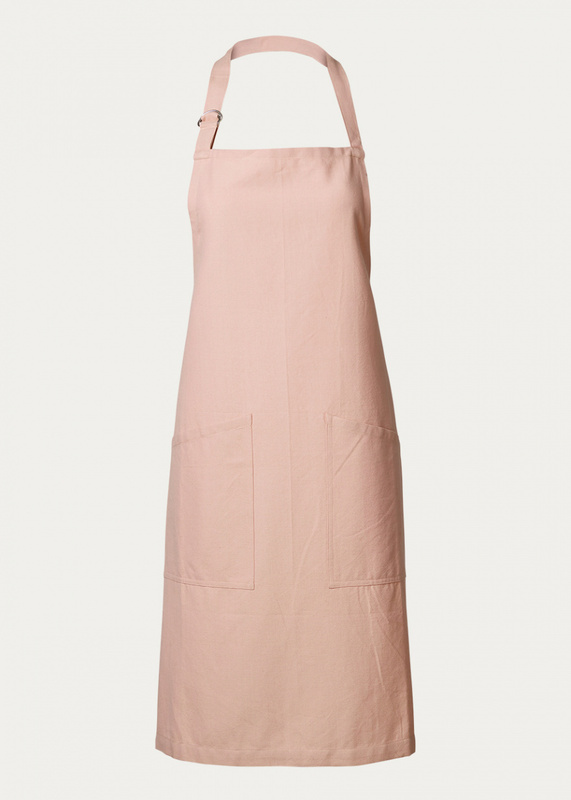 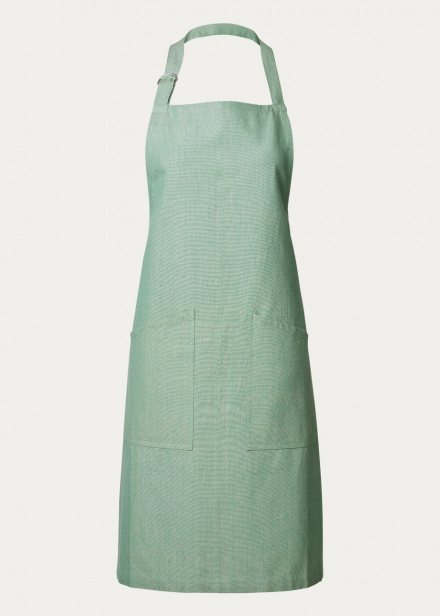 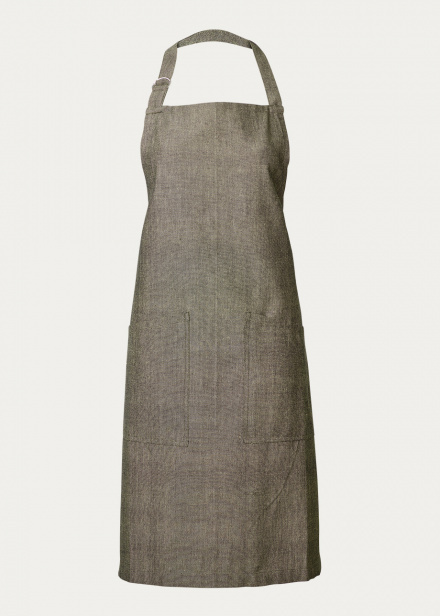 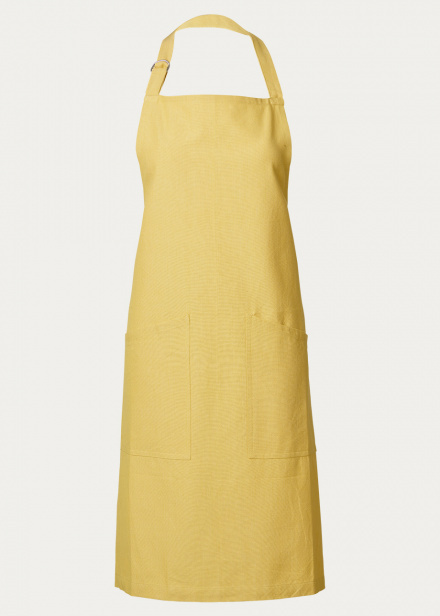 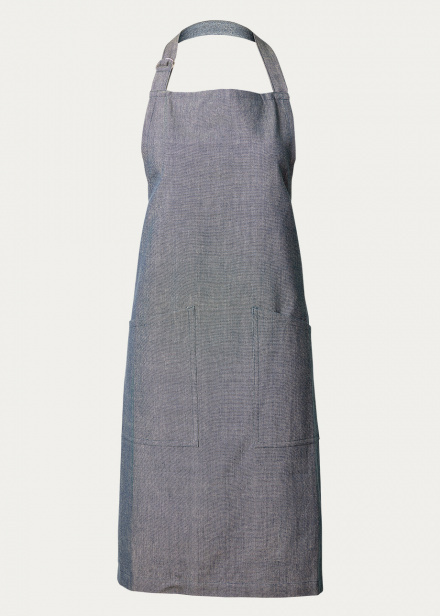 Sara apron features an adjustable neck strap and two pockets.